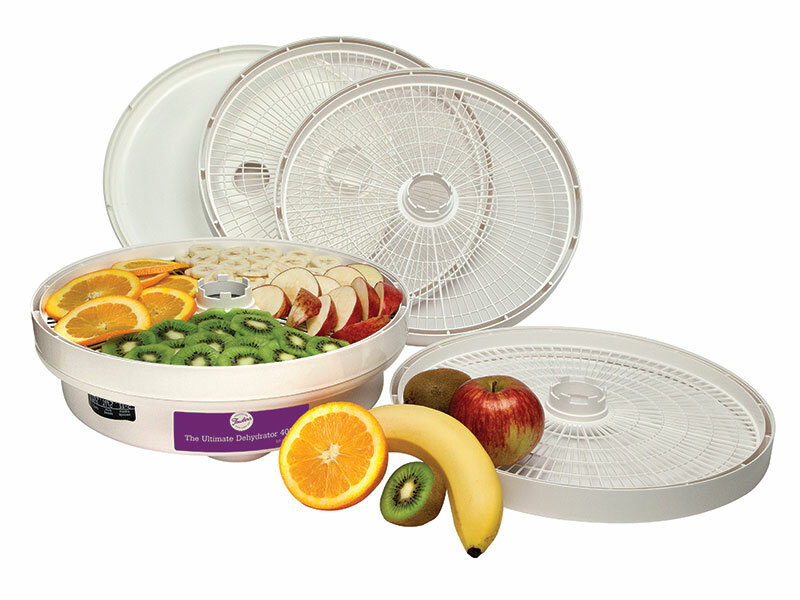 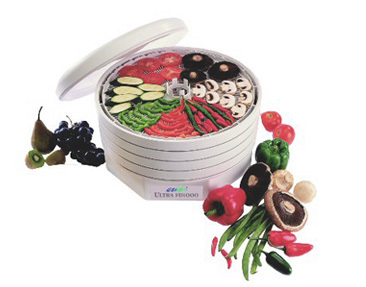 The Ultimate 4000 Dehydrator is perfect for semi dried tomatoes, during fruits such as apricots, apples, peaches, mangoes, etc. 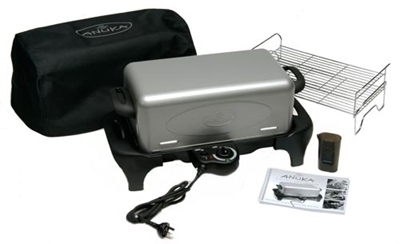 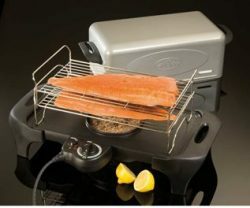 Also ideal for making meals and snacks for camping and hiking. 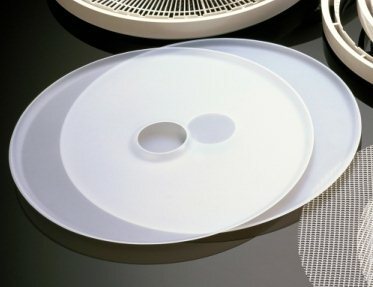 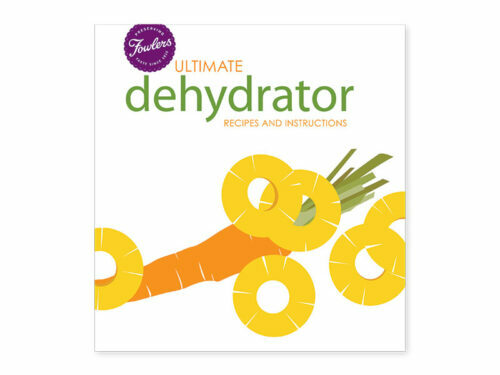 Dehydrated foods are compact and light and may be easily re-hydrated when needed.